Natural citrus base. Floats on water. Dissolves grease, fat, slime, while leaving a pleasant citrus fragrance. 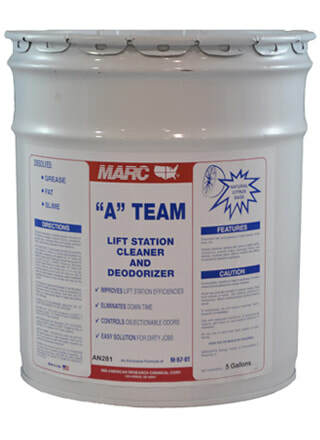 Use in lift stations, treatment plants, drain lines, cesspools, grease traps, drainage fields, sludge beds.